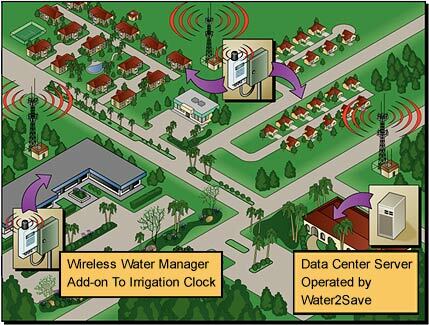 Our water and energy management company was one of the first to revolutionize the way irrigation water is remotely managed for savings performance for both commercial and common area residential applications using wireless cellular data. 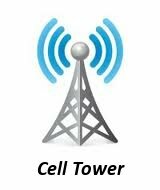 Water2Save operates a Data Center server utilizing the full 2-way capability of cellular wireless networks. 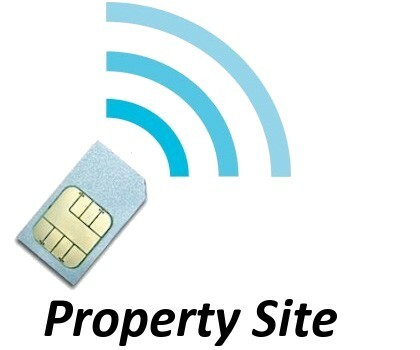 All wireless data communications is fully transparent to the landscaper. There are no programming requirements or new technology to learn. We guarantee quality of service and savings performance. We continuously monitor and report savings using actual utility billing records. 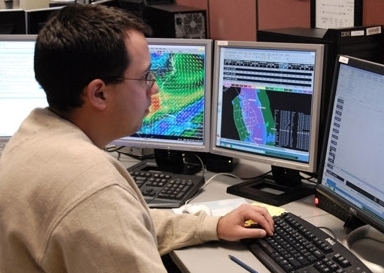 Look-Ahead ETTM is a method of adjusting irrigation water according to NWS weather forecasts and ET data from an urban network of State of California, Department of Water Resources supported weather stations. Term "ET" is a measure of evapotranspiration, amount of water loss from evaporation and transpiration by plants. Water2Save remote Look-Ahead ETTM weather based irrigation adjustment and monitoring service uses state-of-the-art methodologies that have been in operation for over a decade. 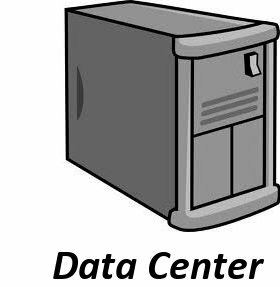 The Data Operations Center located at our headquarter's office communicates with all irrigation systems which are installed at the customer's property site and is remotely operated via wireless cellular networks. Each site is remotely operated via wireless communications that records and adjusts watering times. We monitor and upload all baseline watering schedules that are entered into a standard irrigation timer by the landscaper. Landscapers and their support personnel do not need to learn how to use a new smart controller. The landscaper simply programs the existing controller which they already know how to use. As part of our water management service, periodic water usage tracking reports are sent to our customers comparing metered consumption data before service was activated versus consumption data after service was activated for like periods of time. Savings reports are derived from copies of actual water billing records for each property and can be accessed using the customer login web page. See example savings report with three different existing controllers at a property site. A baseline irrigation controller program is set by landscape personnel and is monitored by our servers. Using current and forecasted weather data, each site receives frequent proactive weather adjustments that modifies watering times and interrupts programmed baseline schedules, therefore, reducing the amount of water applied to the landscape. Download the Letter of Authorization Form. Landscapers Re-evaluate Offering Water2Save to Their Customers. Many landscapers have recognized that customers which purchased Smart Timers may not be realizing irrigation water savings. Manufacturers of Smart Timers do not monitor or guarantee water bill savings. Now is the time to consider offering customers a solution which delivers routine savings reports. Contact Water2Save to find out more about how to improve retention of landscape contracts. © Copyright Water2Save, LLC & WaterLink Systems, Inc. 2007-2019. All rights reserved. WaterLink System® is a registered trademark of WaterLink Systems, Inc. Water2SaveSM is a service mark of Water2Save, LLC. Look-Ahead ETTM, Drought ManagerTM, Drought Schedule MatrixTMare trademarks of WaterLink Systems, Inc.